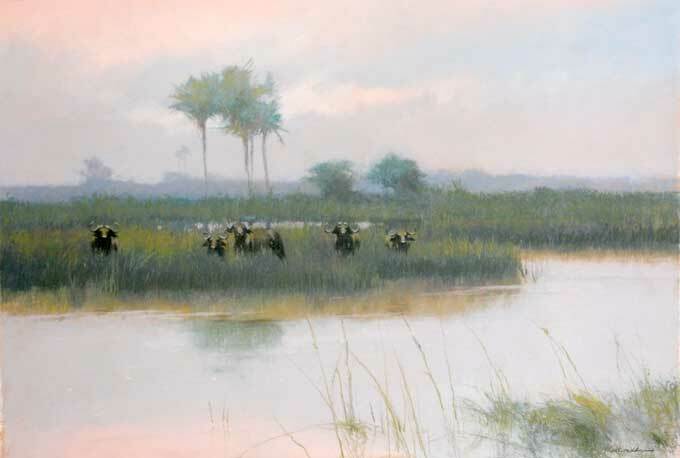 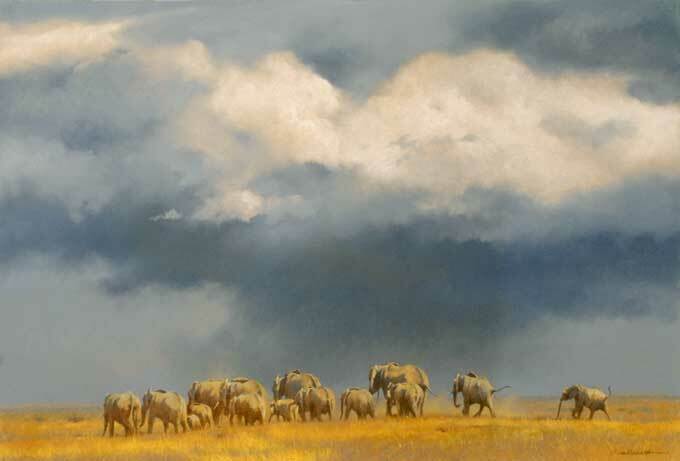 Kim was born and raised in Africa, he spent his formative years on a 150,000 acre ranch in what was Rhodesia and this closeness to and affinity with nature is glaringly obvious in his work. 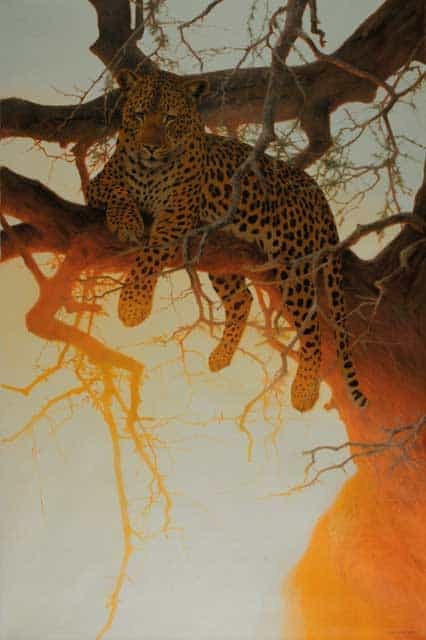 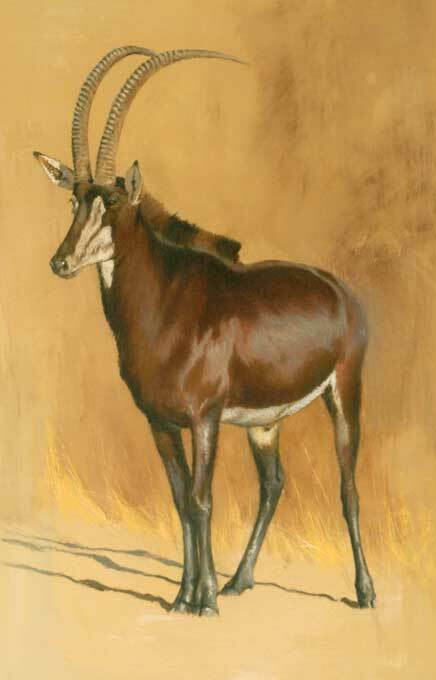 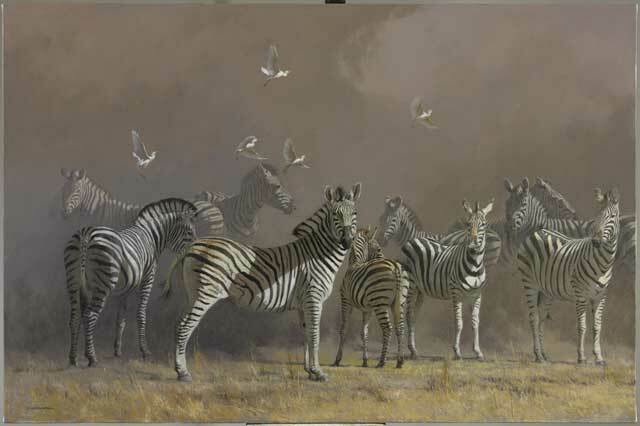 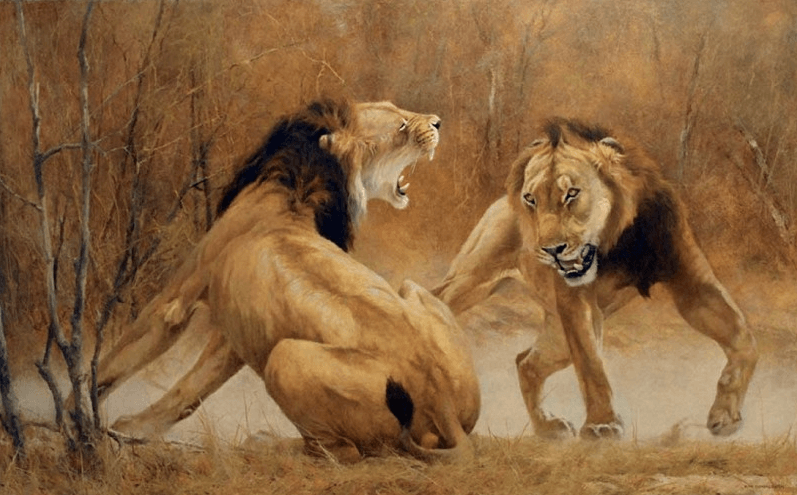 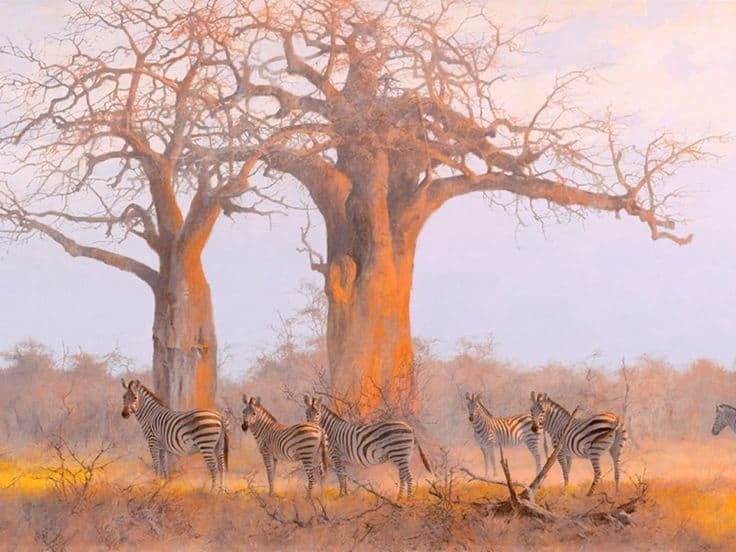 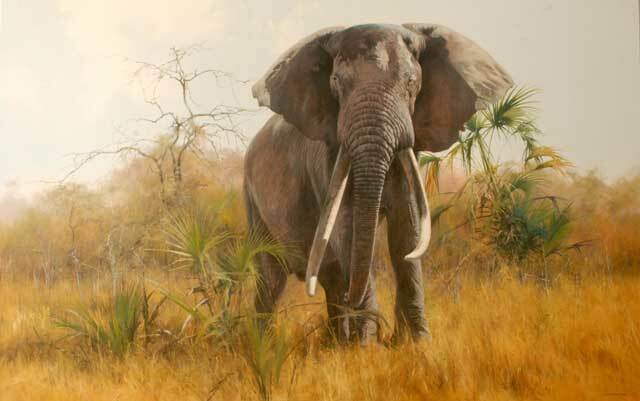 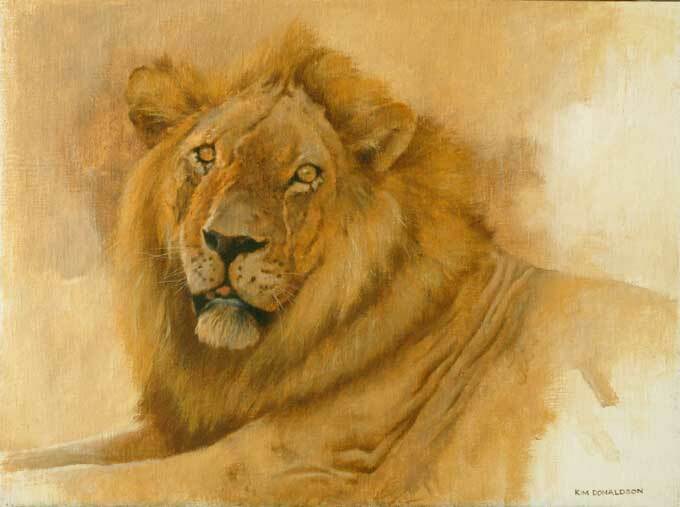 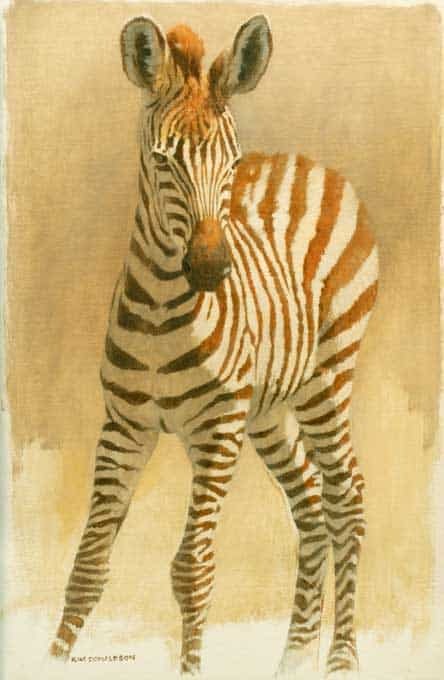 Kim is able to utterly capture the essence and feeling of Africa and leaves the viewer in no doubt that he has spent thousands of hours studying his subjects and painting and drawing from life. 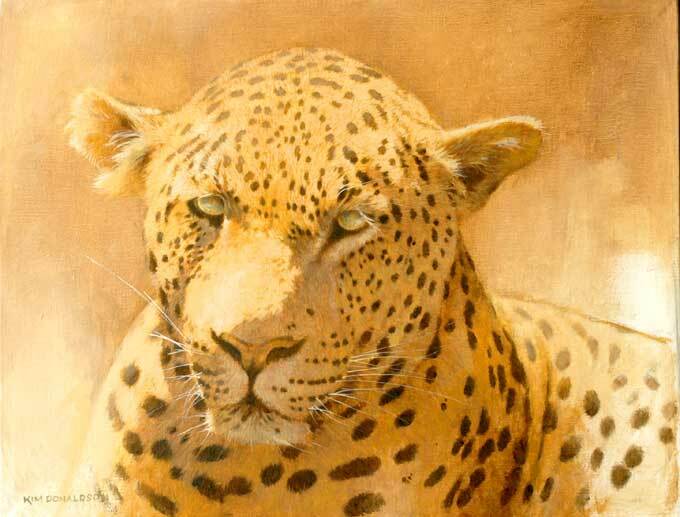 Kim’s pastels in particular have a mesmerising effect and have to be seen to be felt. 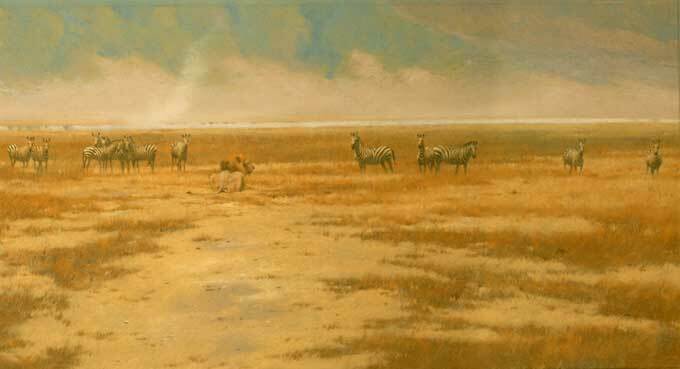 We hold a good number of his works in stock.